Having lived in Alexandria my whole life, I knew how special the region of west central Minnesota is. The ability to stay busy and active, while also feeling so at ease was what I loved most about the area. I was given an abundant list of tasks throughout my summer that both challenged my PR skills and allowed me to showcase the region that I love. I loved all the projects I was given at West Central Initiative. From reading each of the region’s morning newspapers to providing social media training for WCI employees. Every project had allowed me to learn more about both my skills and the value of the region. 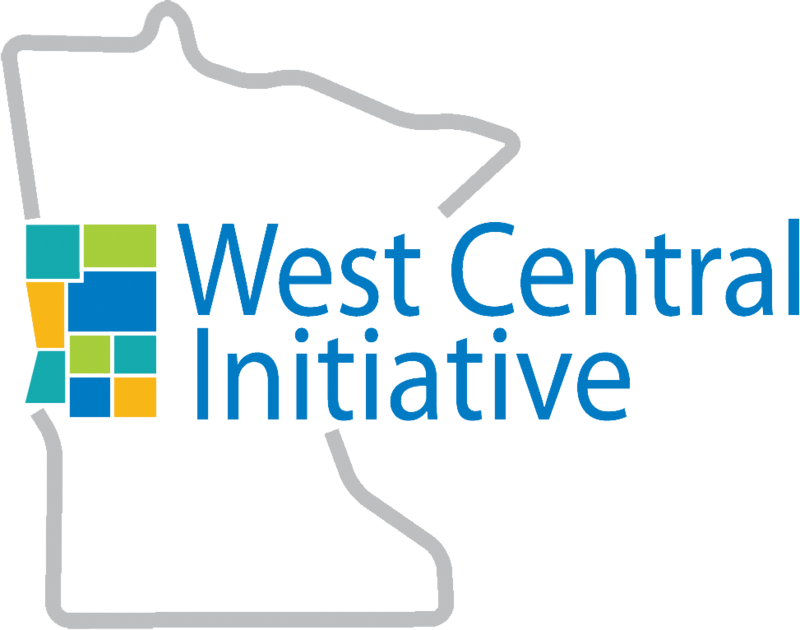 Being involved in conversations about what it means to be a resident of west central Minnesota gave me so many new perspectives. Every person I met was so welcoming and eager to share why this area is such a great place to live. From my first story with the Millers in Fergus Falls to my last with Jeremiah Ulrich in Elbow Lake, each provided a new angle for me on what it means to Live Wide Open. I would encourage any college student looking for opportunities to find availability in west central Minnesota.  Whether it is with West Central Initiative, your local manufacturing plant, a school district in the area, etc. The region provides endless opportunities for growth and success. 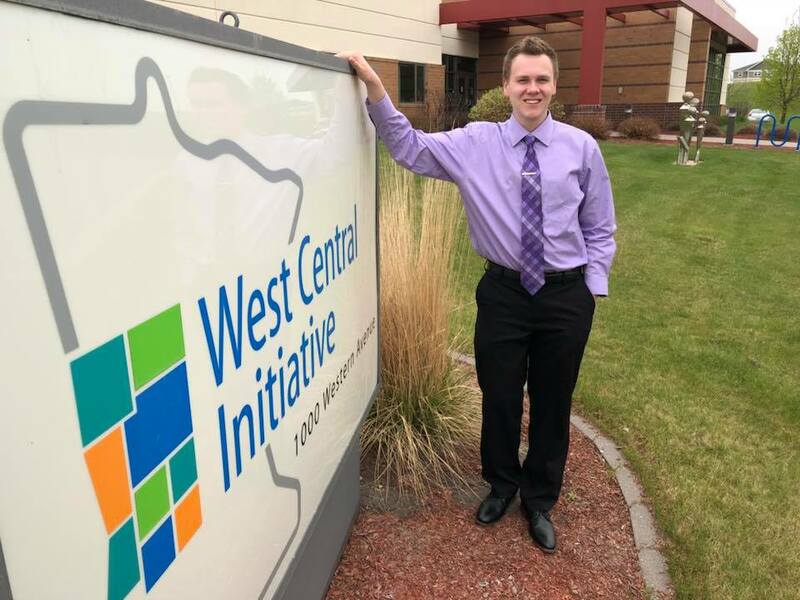 If you are reading this and would like to hear more from a young person’s perspective on west central Minnesota, do not hesitate to contact me. My email is brenanchase1@gmail.com. I am more than happy to discuss why the area of west central Minnesota is a wonderful place to live.